Be careful the roads are slippery! We are in the rainy seasons and it’s only right for us to be mindful when it comes to driving. 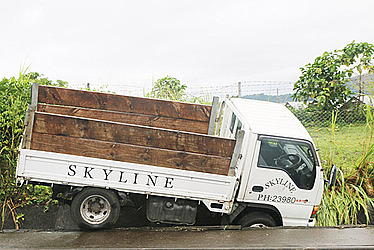 You wouldn’t want to end up like this truck here.